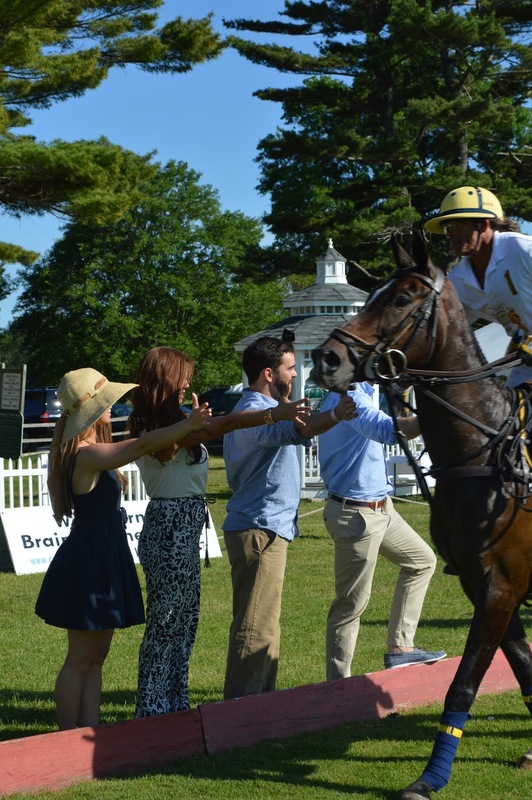 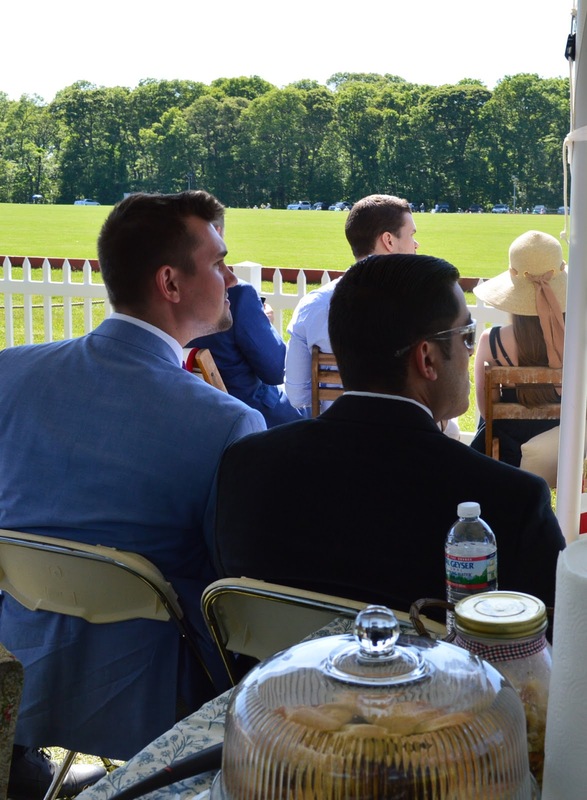 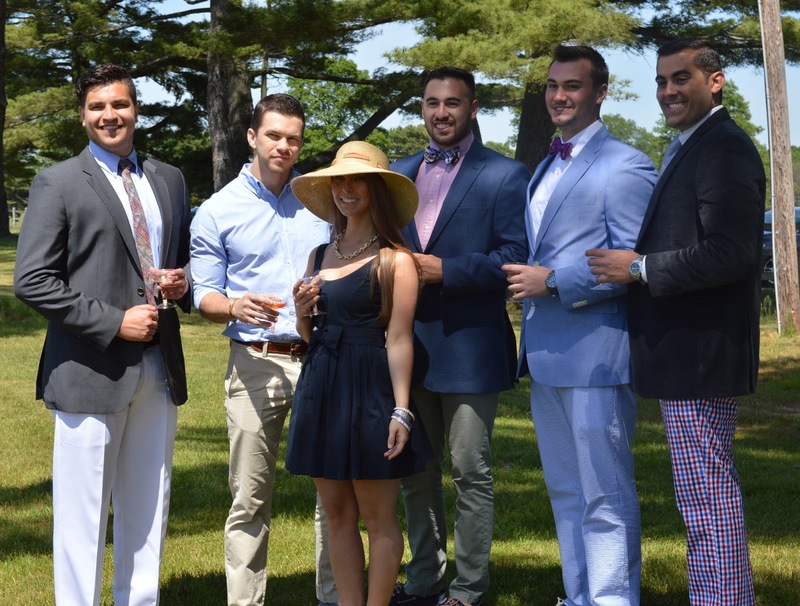 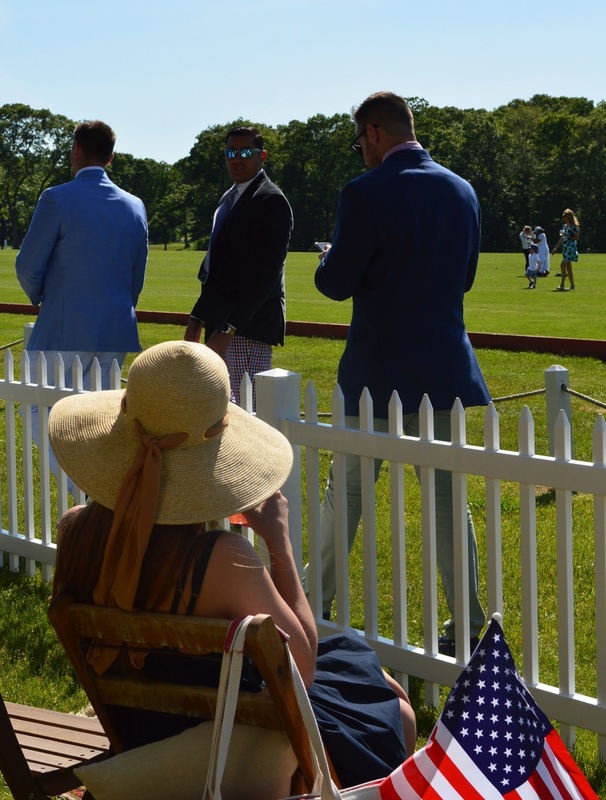 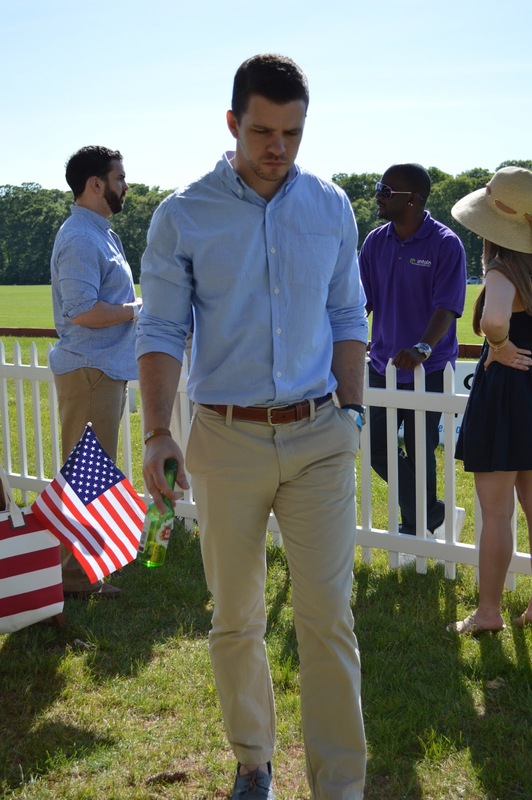 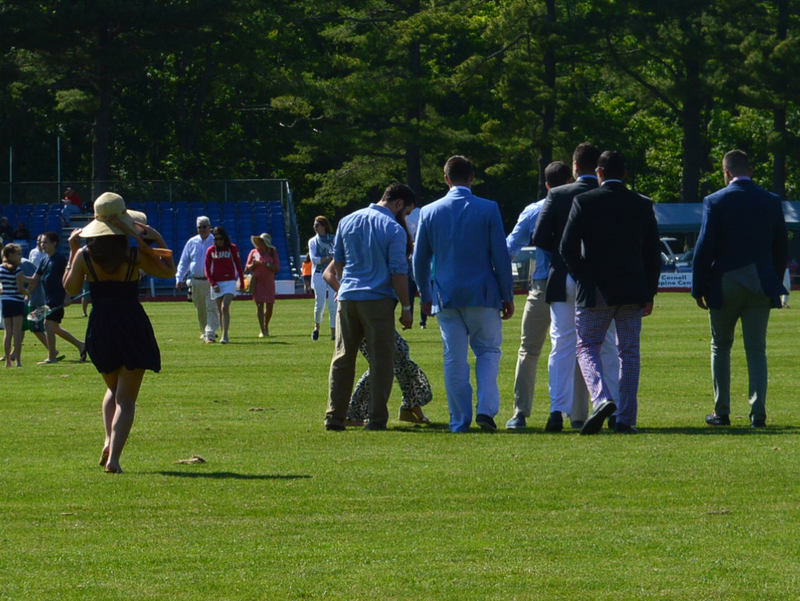 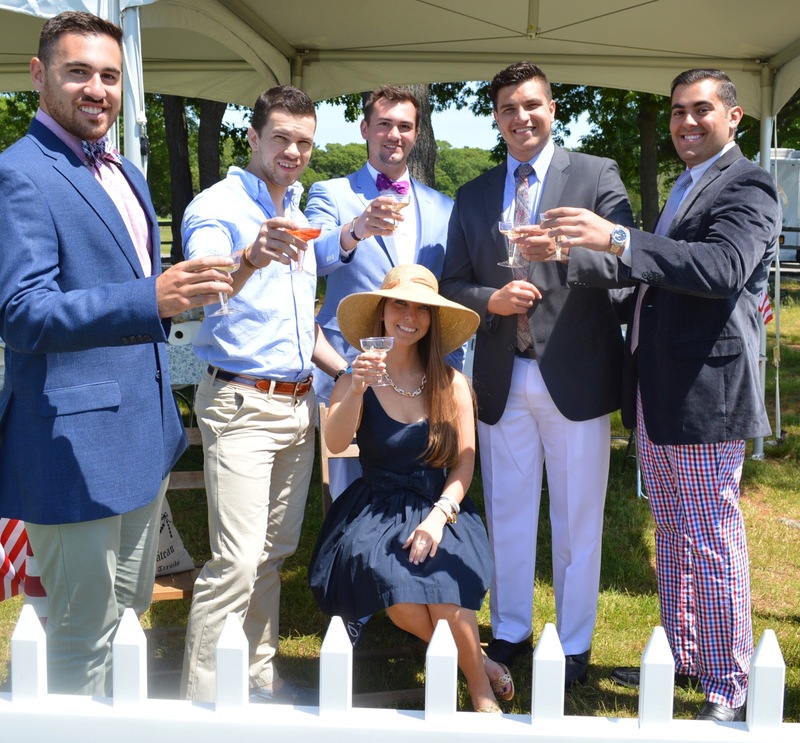 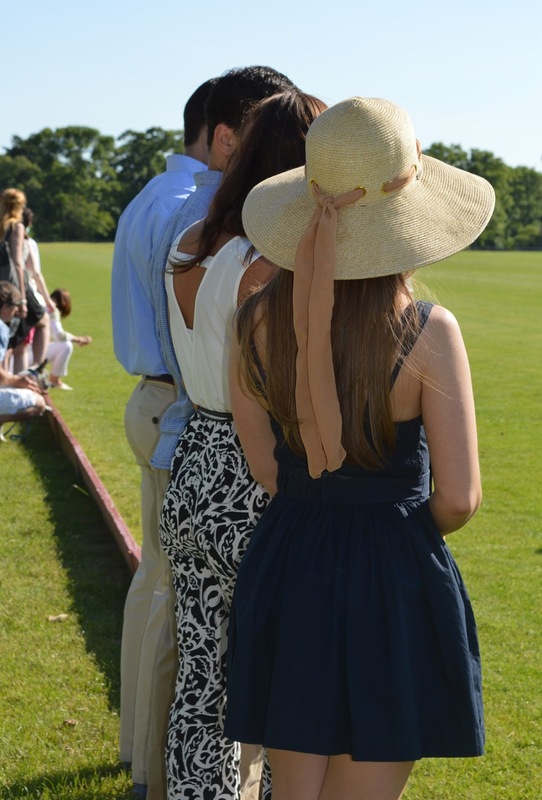 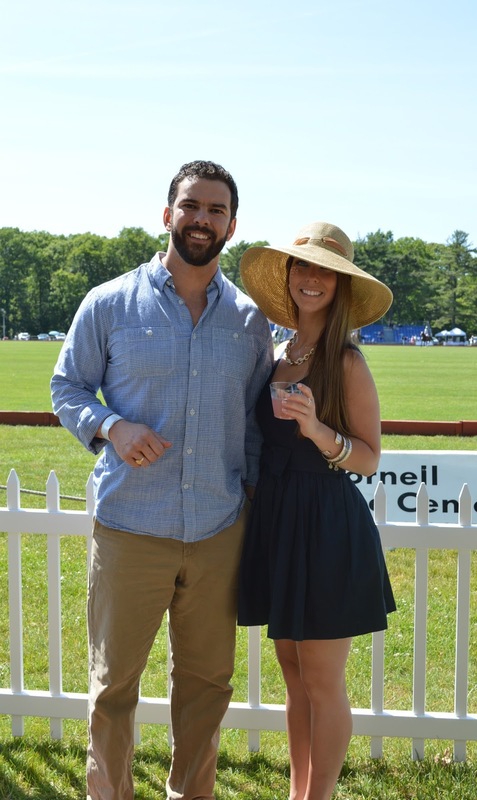 There's really no better way to start of the season than tailgating with friends and family at a polo match. 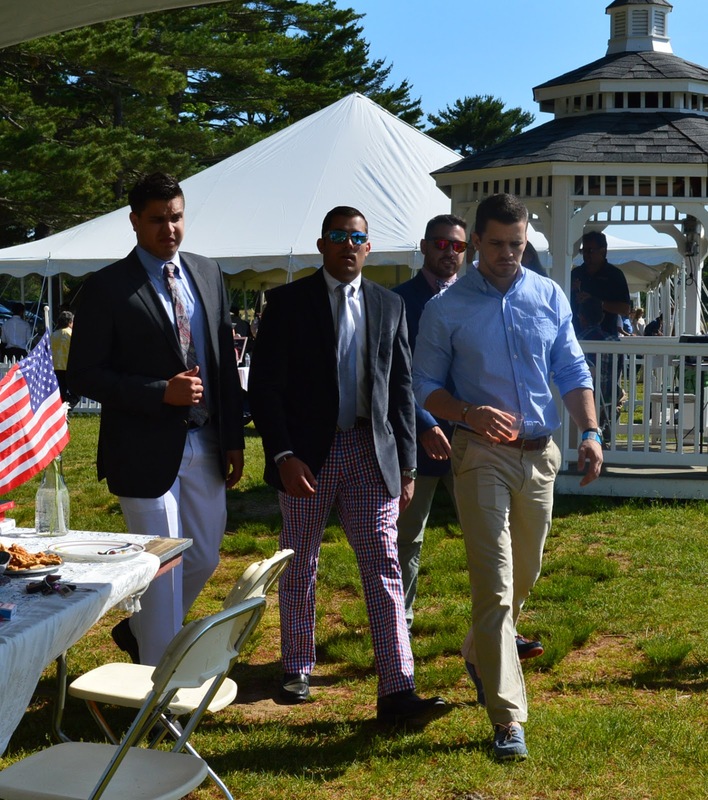 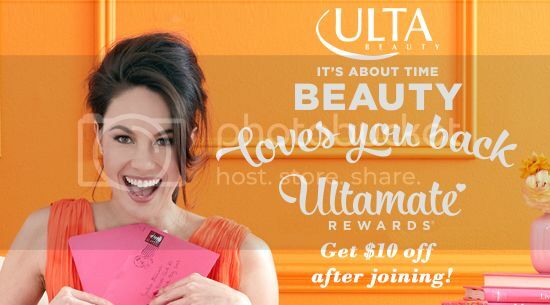 It's the perfect opportunity to relax, dress your best, and mingle with great people and enjoy your surroundings. 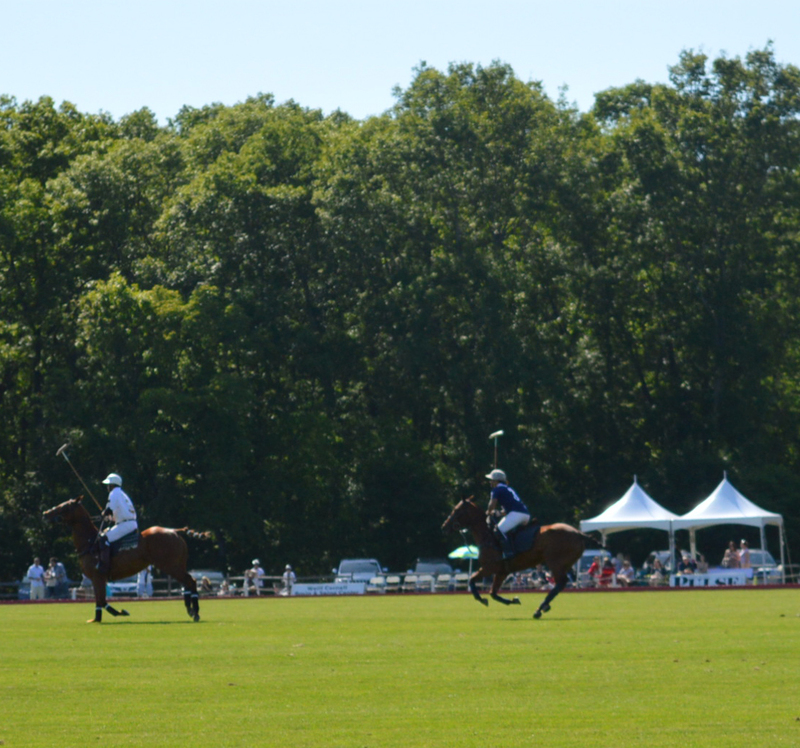 With 300 yards of fresh cut plain and beautiful polo ponies running, you can't ask for a better sight. 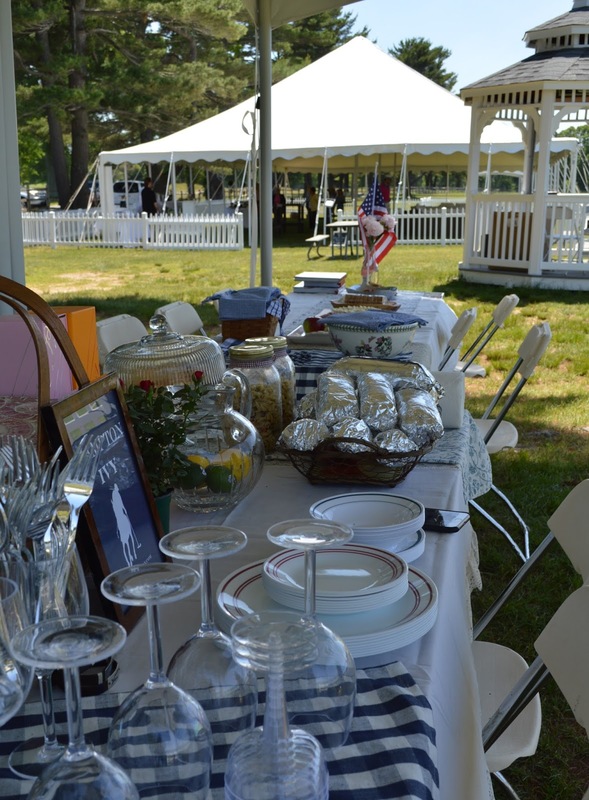 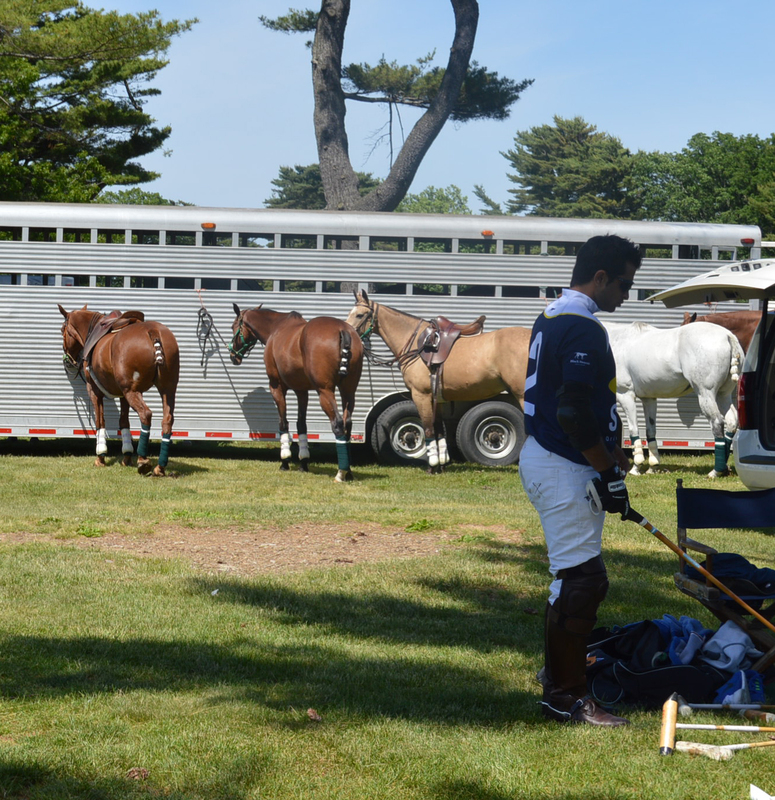 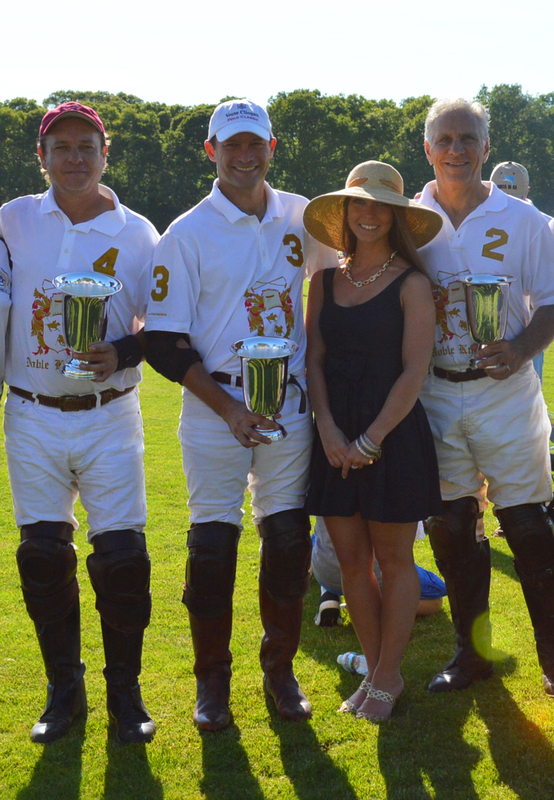 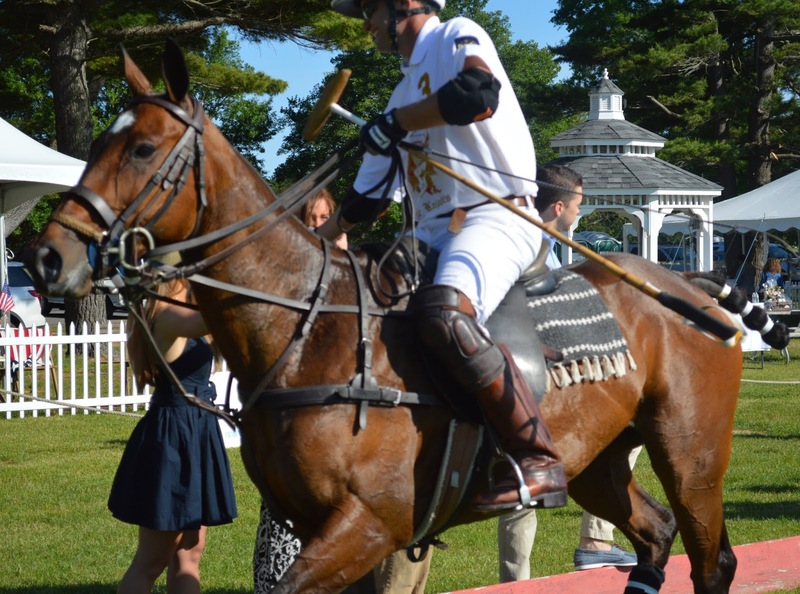 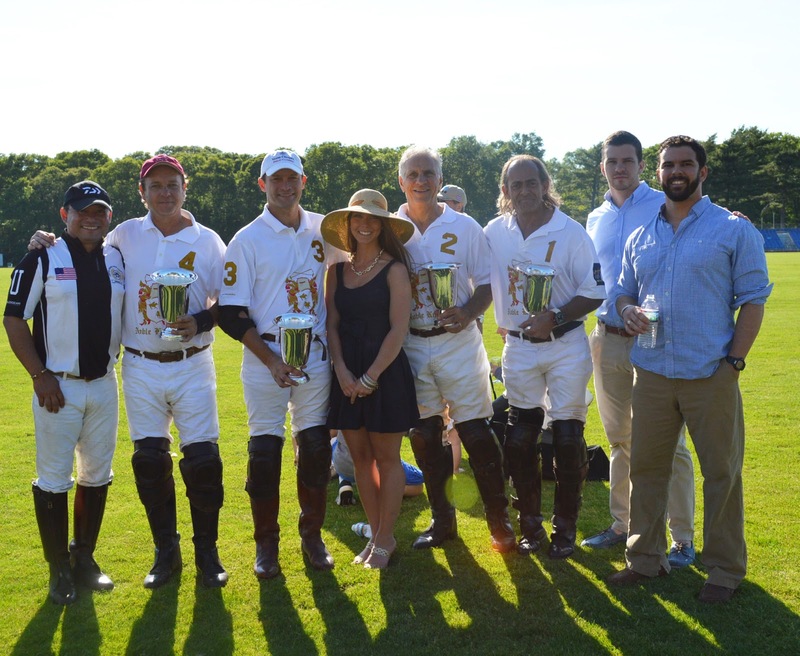 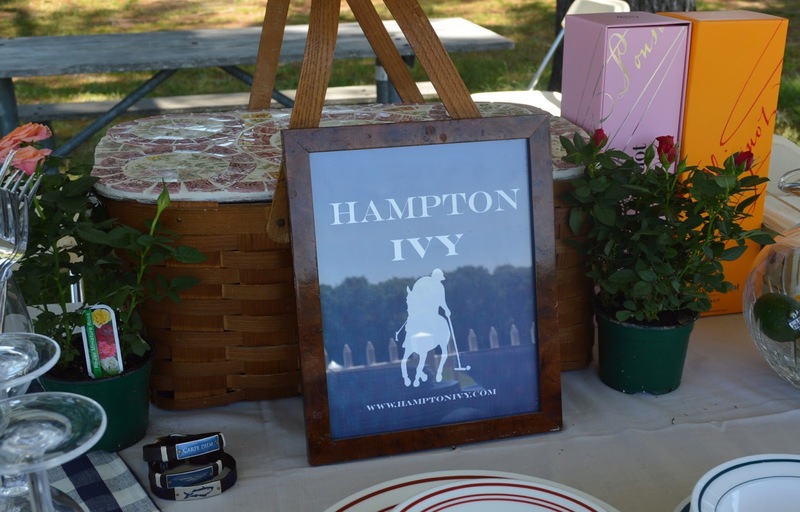 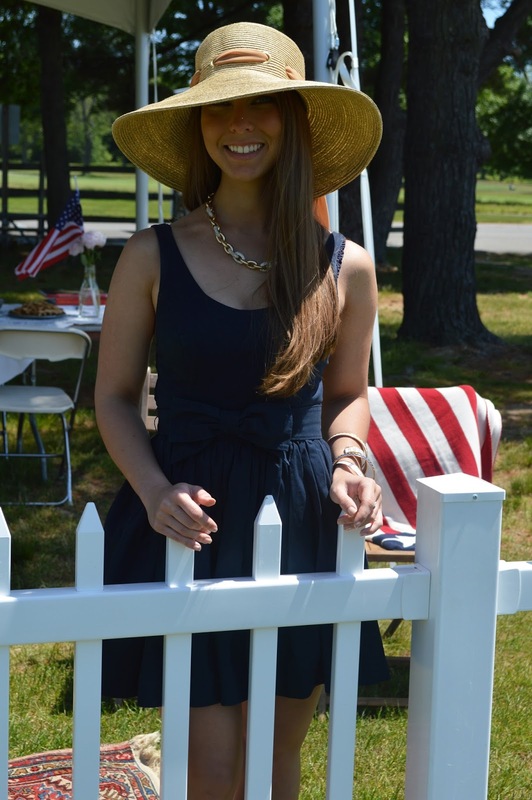 Thank you to Bethpage Polo at the Park for always putting together a beautiful event.